THSES SIMPLY FIT INTO THE ACCESSORY PORT ON COMPATIBLE SEA&SEA DSLR HOUSINGS AND CONNECT TO THE CAMERA'S HOT-SHOE PANEL. THEY ALLOW HARDWIRED TRIGGERING OF COMPATIBLE STROBES. User replaceable 2-pin strobe connector set, allows Manual strobe triggering of compatible strobes. 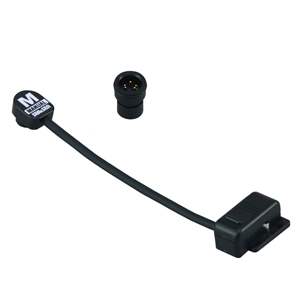 Required to connect YS series strobes, via a sync cord, to SEA&SEA housings for digital SLR cameras which are equipped with accessory port as standard. User replaceable 5-pin strobe connector set. 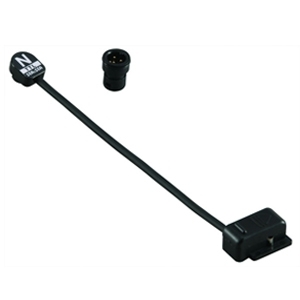 Required to connect the YS Converter/N to SEA&SEA housings for Nikon digital SLR cameras which are equipped with an accessory port as standard. User replaceable 6-pin strobe connector set. 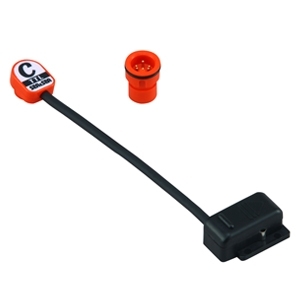 Required to connect the YS Converter/C to SEA&SEA housings for Canon digital SLR cameras which are equipped with an accessory port as standard.